Situated on the Ananzi beach in the Matemwe village, Azanzi Beach Hotel lies along the east coast of Zanzibar. 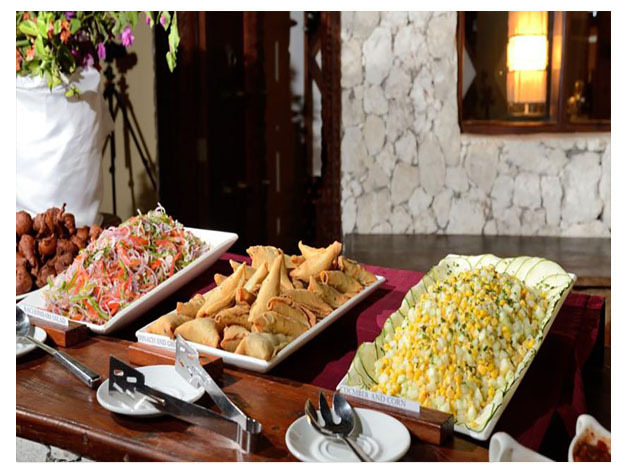 It boasts a restaurant overlooking the swimming pool and Indian Ocean, a tropical garden and bar. 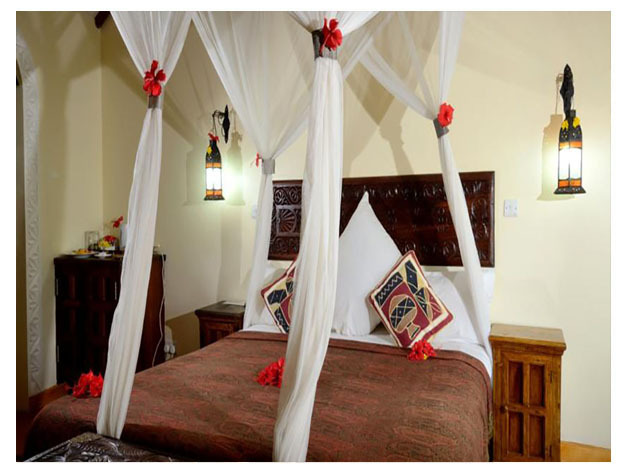 The elegantly decorated rooms feature a thatched roof and have wooden floors, mosquito nets and air conditioning. Each room includes a minibar and en-suite bathroom with free toiletries. Azanzi Beach Hotel serves breakfast daily in the buffet restaurant and private dining on the beach can be arranged upon request. Guests can enjoy a cocktail at the bar. Stone Town is a 45 minutes’ drive away and the private beach area at Azanzi offers the opportunity to enjoy activities such as diving, snorkelling and a variety of watersport available upon request. Zanzibar Airport is 47 km away and an airport shuttle can be arranged upon request. This property is also rated for the best value in Matemwe! Guests are getting more for their money when compared to other properties in this city.